One thing is no mystery. 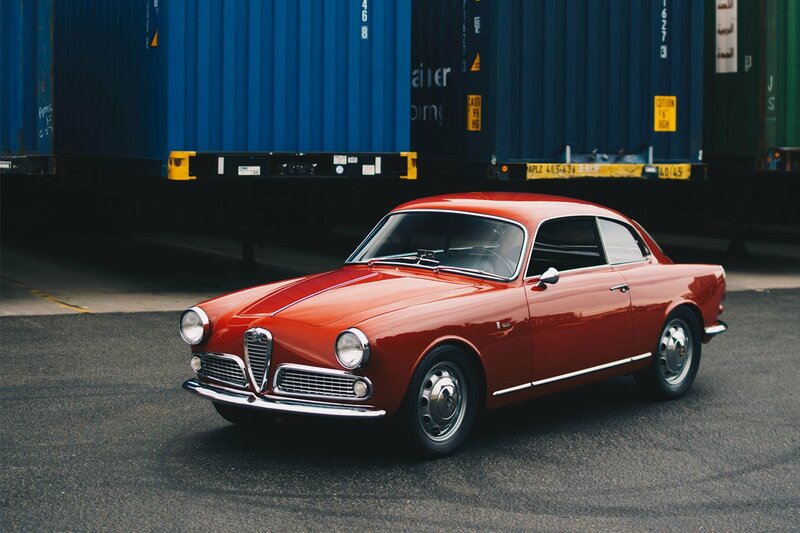 Shipping cars via enclosed transport costs several times more than shipping the vehicles uncovered. This too is no mystery. 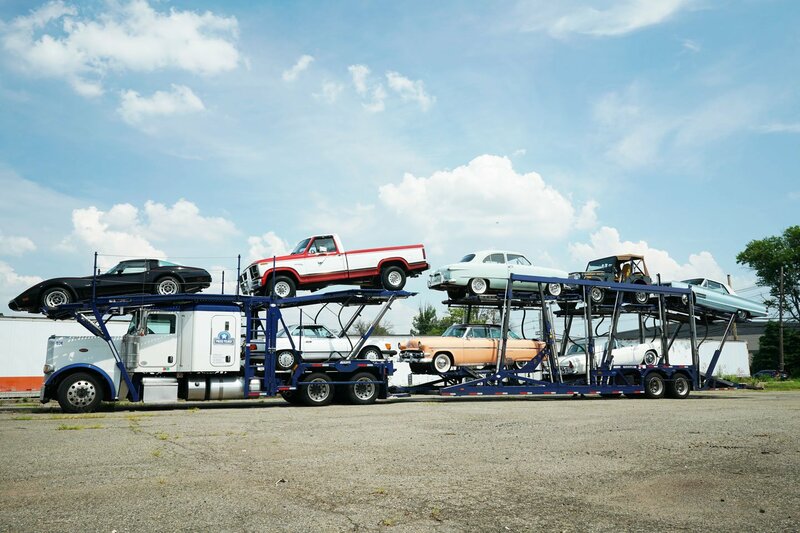 The vast majority of cars, approximately 90%, are sent in open trailers; not surprisingly, there's an abundance of open trailers which helps to keep the price low. Since only 10% travel enclosed, space is competitive which tends to keep the price of this option high. What is much harder to answer is this - when does it make sense to pay the difference? It's hard to argue that there is a set of hard and fast rules, but there are guidelines that make sense to consider before deciding which way to go. 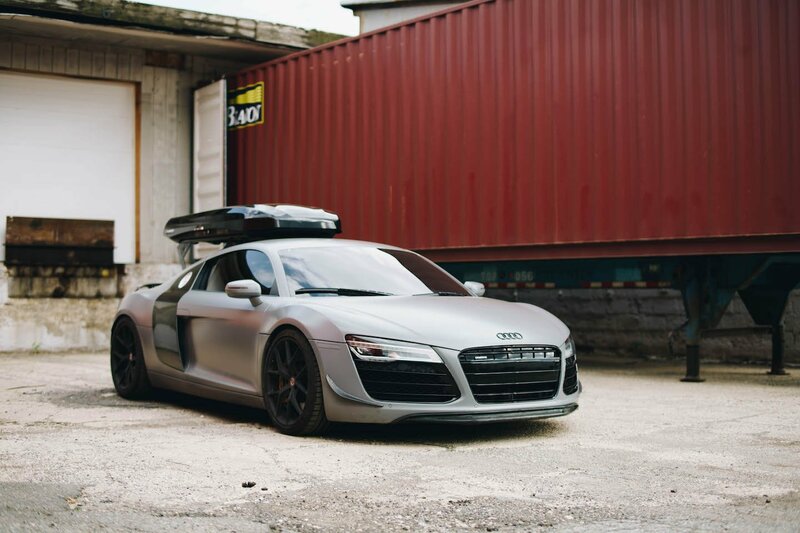 When transporting and shipping cars overseas, the benefits to using enclosed transport are widely known and appreciated. 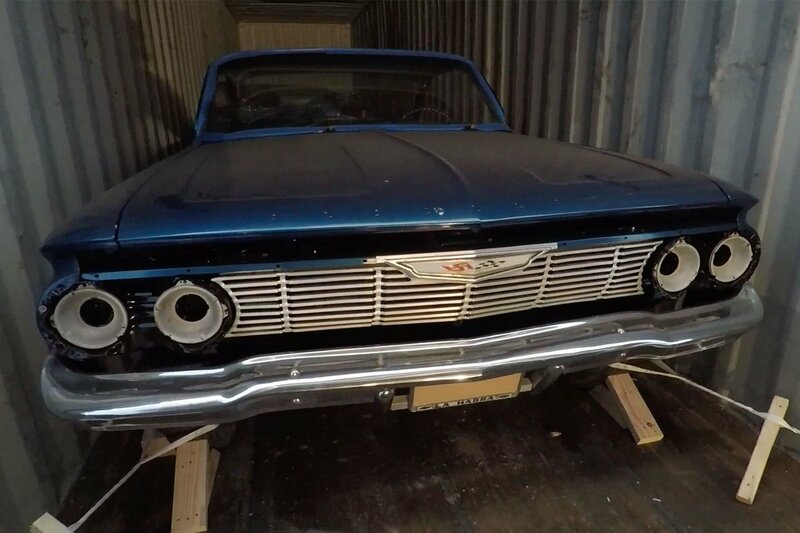 For classic car shipping it's basically de`riguer to ship any other way. This can also be true when shipping other high value vehicles. Cars exposed to weather, dust, debris and gravel can be damaged along the way, although this is by no means a certainty. But, if your customer expects his car to arrive at its destination in the exact same condition it was in before leaving, using an enclosed transportation method is clearly the best choice. Determine the real cargo value - Remember beauty is in the eye of the beholder or one man's ceiling is another man's floor. Pick any adage you like but don't predetermine the value of your customer's cargo. He might be quite comfortable selecting either method. Make certain your customer understands the risk - If a high-value vehicle customer resists paying for enclosed transport, make sure they understand the possible outcomes. Should they choose the lesser cost alternative, be sure they are fully insured, or to the extent you may be liable, make sure you are fully covered. 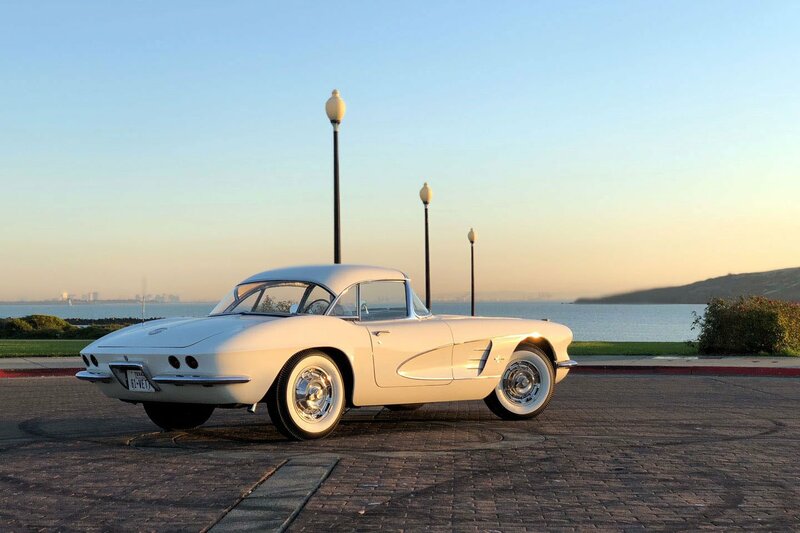 Review all the options with your customer - high-value car owners that elect to ship enclosed have two methods to choose from. The first is soft-sided (the siding is made of canvas) and is typically equipped with specialty ramps to handle classic or luxury vehicles. The more expensive, more secure mode is hard-sided and typically employs a gate lifter to load and unload the vehicles. 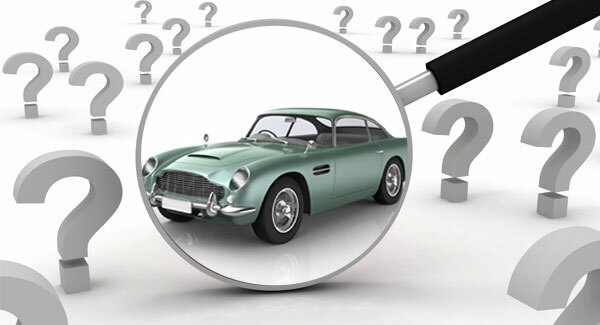 Remember the difference is in the details - When a customer does elect the enclosed option, make sure that the details of securing the car are known. Some cars do well harnessed. Others may require specialized crating and packing where harnessing might not be adequate. Find out if there are other amenities available like a cloth car cover to further protect the vehicle. 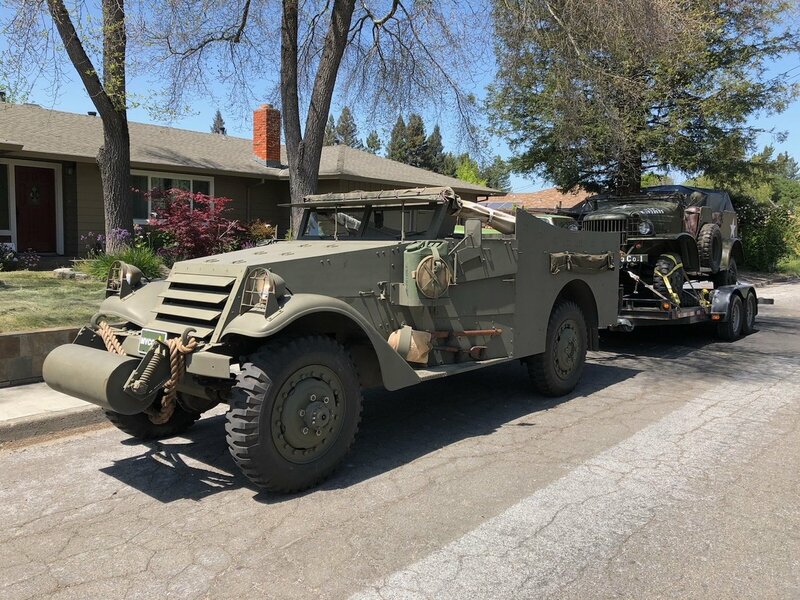 Pick your partners wisely - There are times when the demand for enclosed car transport is exceptionally high. 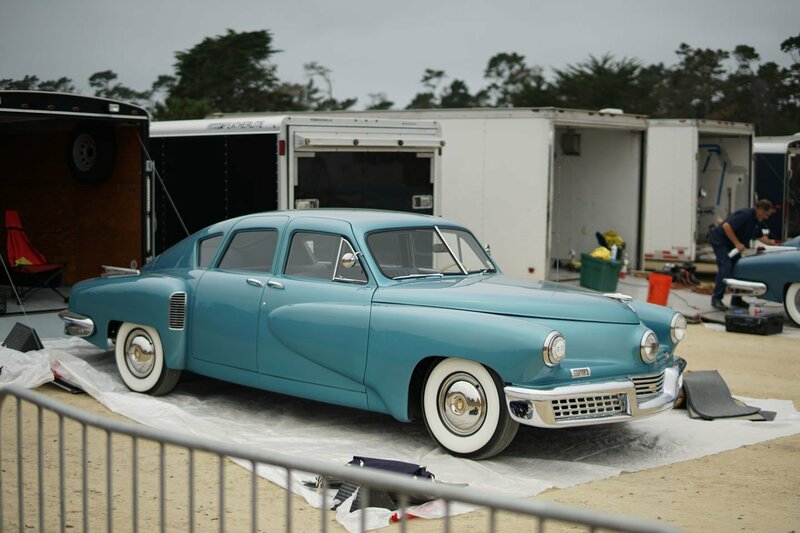 This was the case last month during the week of car shows and auctions in Monterey, California. 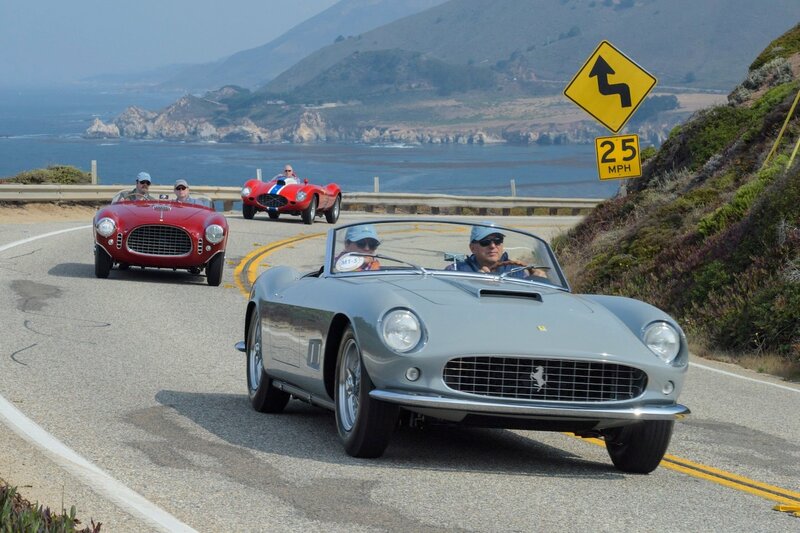 For instance, to show appreciation to its customers, West Coast Shipping offered free enclosed transport to their warehouse for anyone shipping a car overseas from Pebble Beach to their home destination.